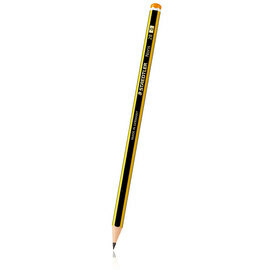 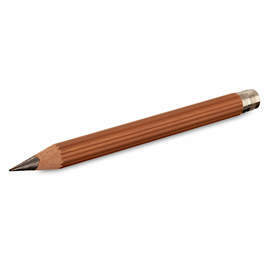 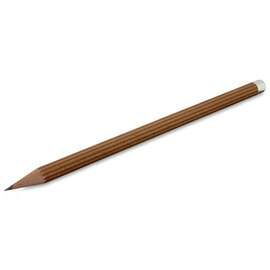 The traditional wooden pencil will always be with us. 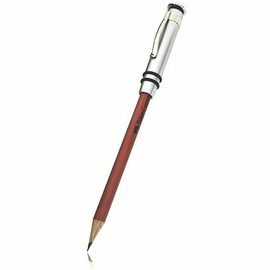 It is a convenient and reliable tool and the delicious smell of the cedar wood shavings is evocative of school days for many of us. 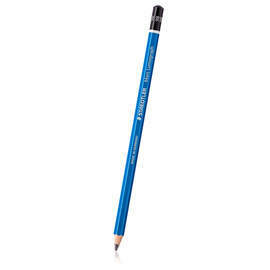 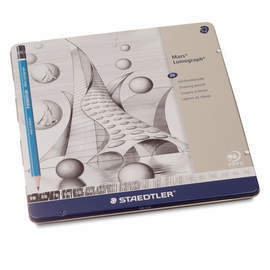 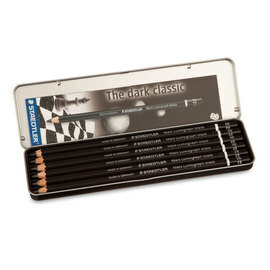 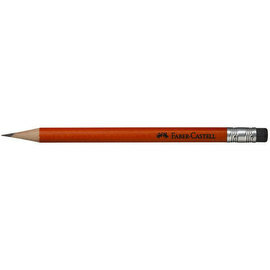 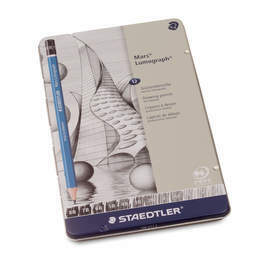 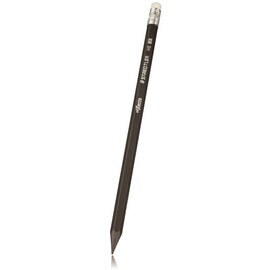 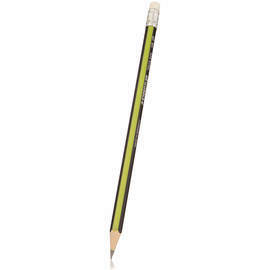 Modern pencils with their high-performance leads and environmentally friendly coatings have kept up with developments in technology and can always be found in studio, office, workshop and home. 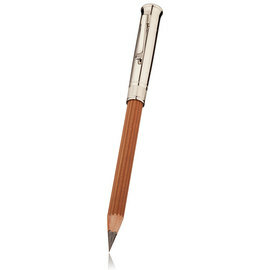 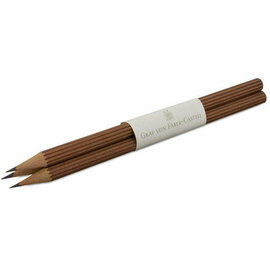 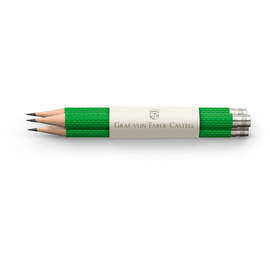 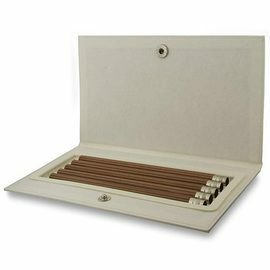 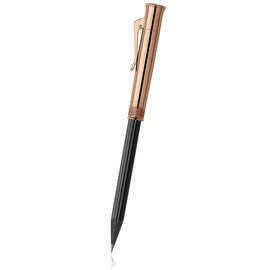 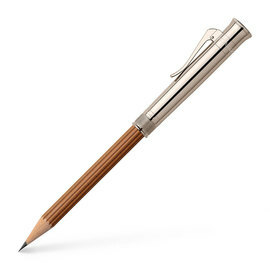 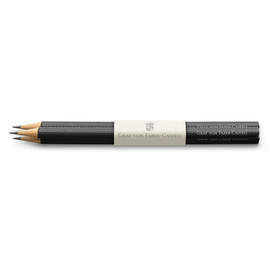 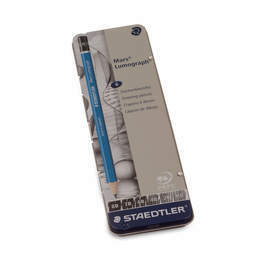 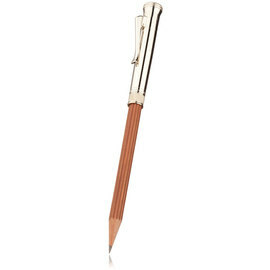 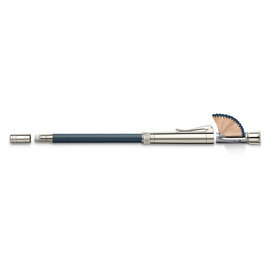 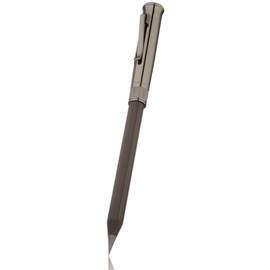 The extender, found in the Faber-Castell and Graf von Faber Castell Perfect Pencil ranges add an extra dimension to the utility of the standard wood cased pencil.